Why is it useful at all to strive for formal mathematical definitions of systems? First, as described below, it allows one to pinpoint precisely what is meant by structure, function, and structure-function-relationships. Second, it allows one to predict system behavior for situations in which the system has not been observed before (see Bossel 1992 for an impressive collection of examples from biology). Third, it is the only way to fully understand how a system works and particularly, how system function could be restored if some of its components are rendered dysfunctional, e.g. by disease (Payne & Lomber 2001). Taking an ensemble of interacting neurons as an example, the system elements would correspond to the individual neurons, each of which is represented by one or several state variables. These state variables could refer to various neurophysiological properties, e.g. postsynaptic potentials, status of ion channels, etc. This touches on an important distinction: in system construction (e.g. in engineering), the relevant state variables and their mutual dependencies are usually known; in system identification (e.g. when trying to understand a biological system), however, they are not known. This means that we always require a model of the system that represents our current hypothesis about the structure of the system and how its function emerges from that structure (the structure-function relationship, SFR). where 0 is the parameter vector of the system. Such a model provides a causal description of how system dynamics results from system structure, because it describes (i) when and where external inputs enter the system and (ii) how the state changes induced by these inputs evolve in time depending on the system's structure. As explained below in more detail in Sect. 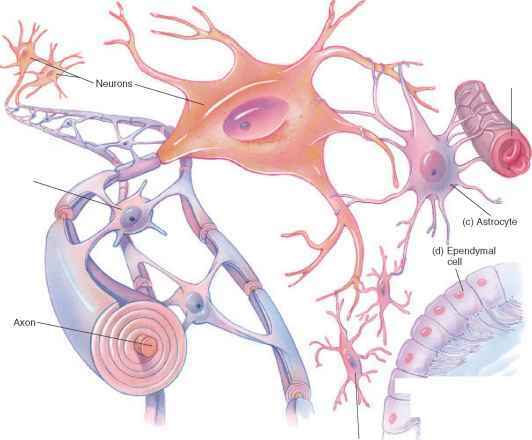 3, (3) therefore provides a general form for models of effective connectivity in neural systems, i.e. the causal influences that neural units exert over another (Friston 1994). 1 Note that using time-invariant dependencies ft and parameters 9 is neither an assumption nor a restriction. Although the mathematical form of ft per se is static, the use of time-varying inputs u allows for dynamic changes in what components of fi are "activated". For example, using box-car functions that are multiplied with the different terms of a polynomial function one can induce changes from linear to nonlinear behavior (and vice versa) over time. Also, there is no principled distinction between states and time-invariant parameters. Therefore, estimating time-varying parameters can be treated as a state estimation problem. • Structure is defined by the time-invariant components of the system, i.e. the binary nature of 0 (which connections exist and which do not; see (8)) and the mathematical form of the state variable dependencies /¿. • Function refers to those time-variant components of the system model that are conditional on its structure, i.e. x(t), but not u(t).